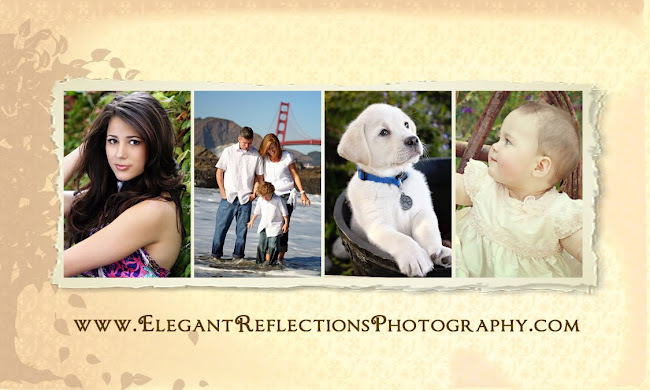 Elegant Reflections Photography and Design: WE HAVE A WINNER! 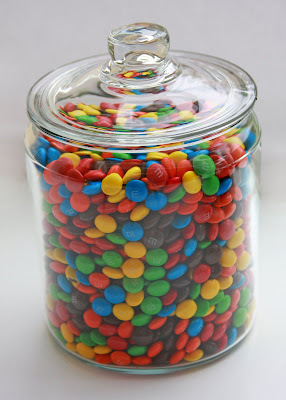 "Guess How Many M&M's" contest! Some of you were soooo close! So who had the closest guess without going over? Congratulations Marika!! She won with a guess of 1,800! or give me a call so we can schedule your free portrait session!